Table of content abbreviated as TOC is one of the very prominent and important part of your essay or write-up. It provides a complete glimpse of your essay, helps the reader of your essay to understand the parts and areas you have covered in it. It also enables you to distinguish if your essay has any conflicted topics or subtopic, or any duplication. Most of the students use a manual method to insert table of content in their essay. 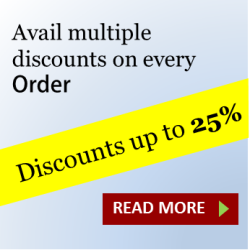 This includes writing each topic, heading and sub-heading of the essay, thesis or dissertation and then writing their page numbers in front of them on one page. If you also write your Table of Content this way, then you must have written it once you have completed everything in your essay. Because if there occurs any revisions or changes in your essay it might alter the page numbers after the deletion or addition of content. To develop the table of content manually is not the efficient or recommended way. 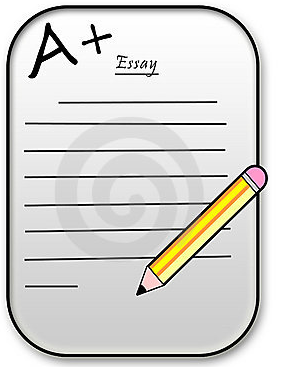 It consumes lot of time and high chances of error and formatting disturbances in your essay. We will teach you how to insert table of content in your essay easily. This will save your time and you can update it any time. We will be using the Microsoft word 2010 version. Almost all the word processors follows the same steps, just the menu items and options might be different in each. But as Ms Word is the widely used essay, thesis and dissertation writing application by Microsoft so we will be using it. You can follow these steps to easily insert the table of content in your essay. 1. 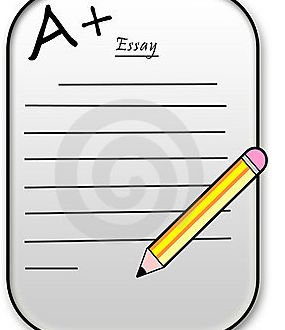 Once you are done writing your essay main content, you need to identify the Headings and sub headings in it. You can do it by selecting the text for the heading and under menu ‘Home’ then ‘Styles’ you can choose the desire heading style. 2. Once you are done with all the heading selection, you need to insert a new page in the beginning of your essay and after the title/ cover page. You can do it by clicking on the first line of the second page and then from menu ‘Page Layout’ then submenu ‘page setup’ and then option ‘Breaks’ you will find the sub-option ‘next page’ under section headers. 3. Now your new page is created. You can insert your table of content here. By clicking on menu ‘References’ then submenu ‘Table of Contents’. And then clicking on option ‘Table of Contents’ it will show a dropdown of different TOC styles. 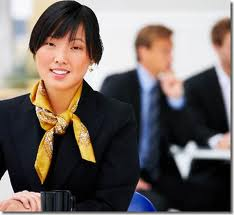 You can choose the style as per your essay formatting requirements. And once you will click on it, the desire style of table of content will be inserted on the selected (new) page. Now if later on you do some revisions in the content of your essay, thesis or dissertation then it might have altered the page numbers and headings. As you might have included some more content and headings in the essay. Now to make sure the new headings and page numbers are updated on the table of content you have to update your table of content. You can do that by moving your mouse on the inserted table of content. A menu option will appear on top of your essay table of content with an option of ‘update’. Once you will click on it, you will be asked if you want to update ‘page numbers only’ or ‘the entire table’. I always recommend using the update entire table option. Interesting feature of word 2010 is the side navigation which shows the headings and second sub headings with expand/collapse option of your essay. 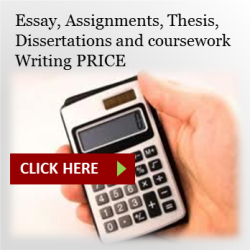 This enables you to quickly jump to a respective heading of your essay. And also helps you to understand the topics you have covered so far.